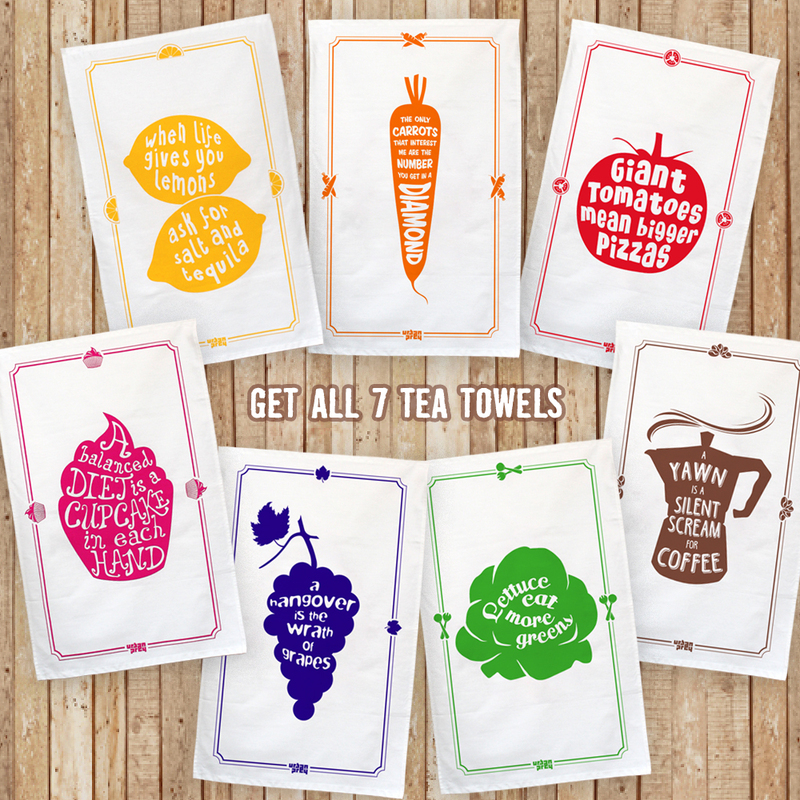 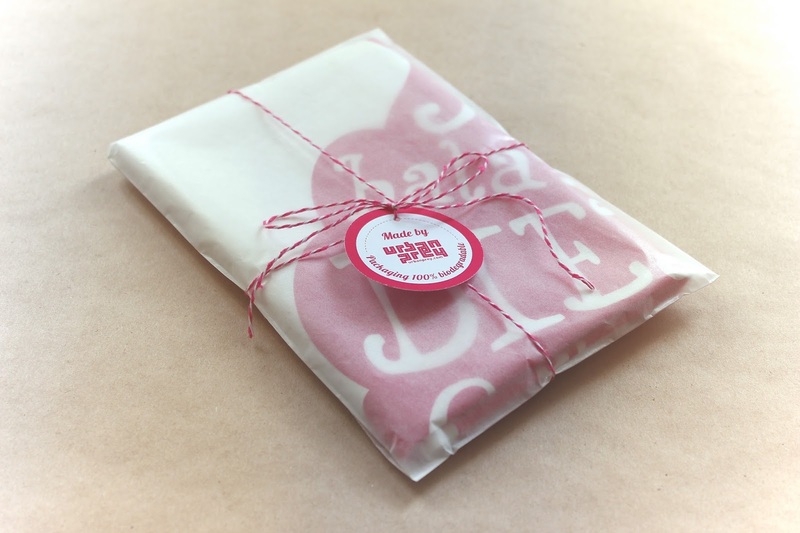 Our tea towel designs were due for an update ;) They now feature a border and come ready for gift-giving! They come folded in a glassine bag and nicely wrapped with a matching baker's twine and tag. Available individually or as a set of 7 at a very special discount price!